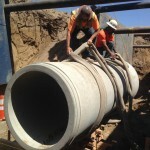 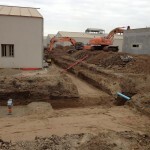 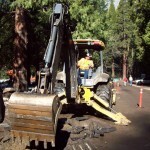 Mozingo effectively handles projects of any size, from the very small to the very large. 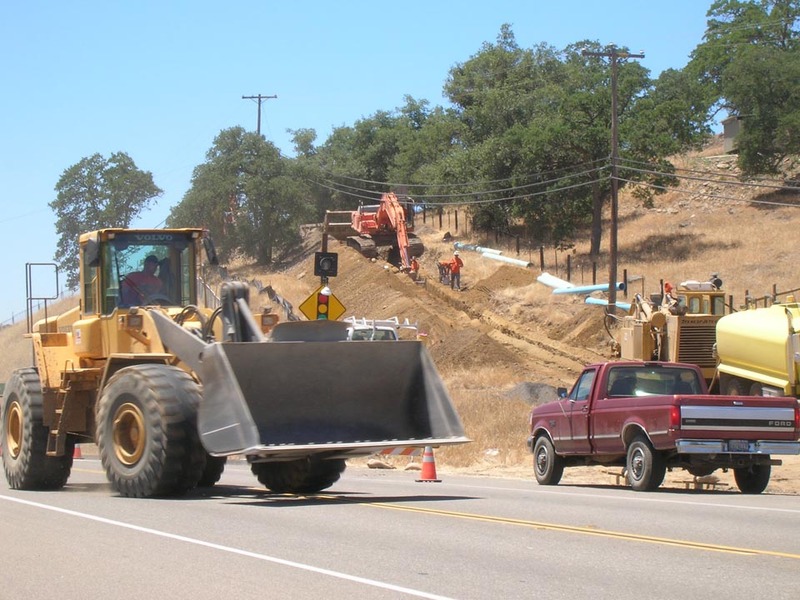 We excel at jobs of a complex nature, including projects in mountainous terrain, congested urban areas, highways and open farmland. 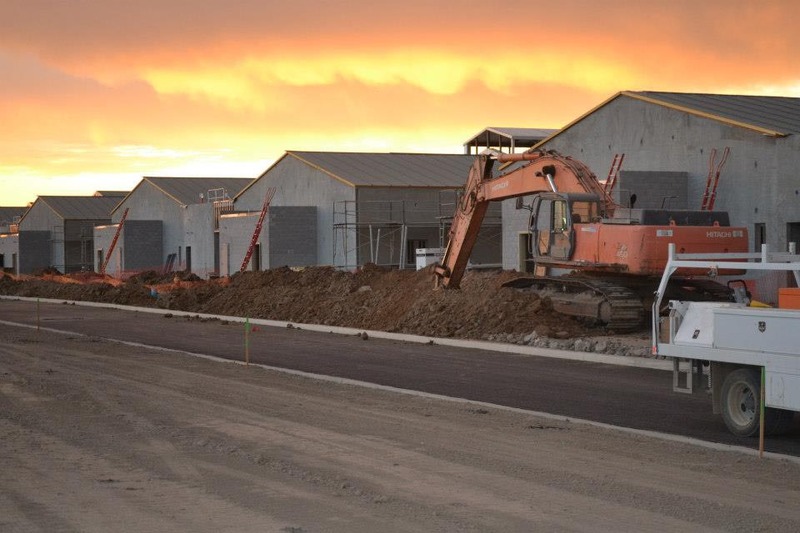 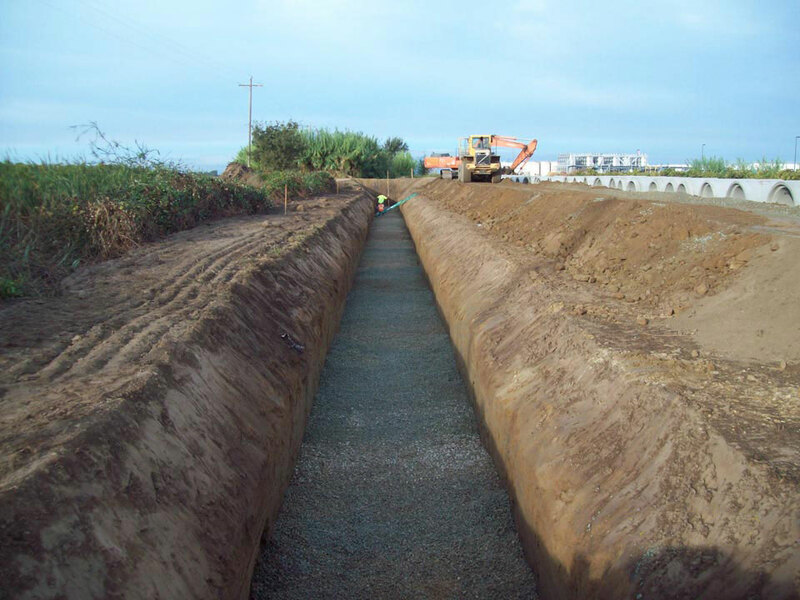 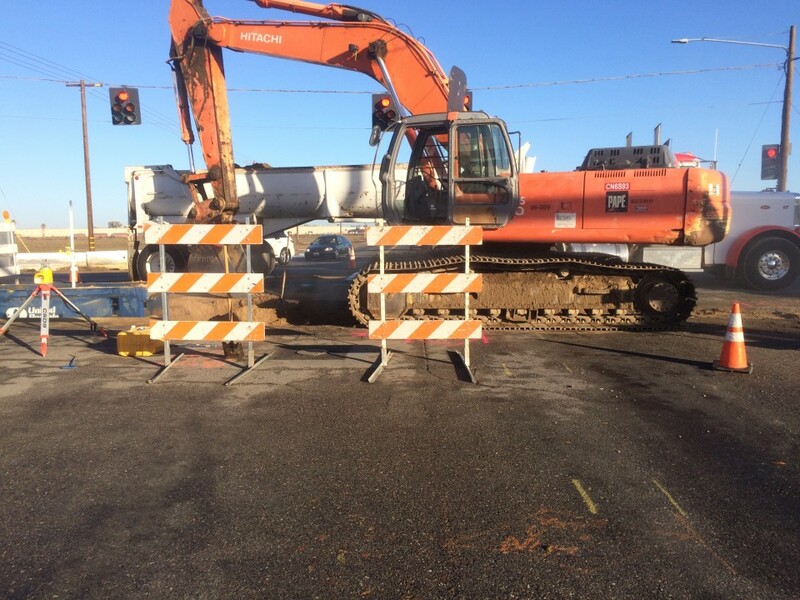 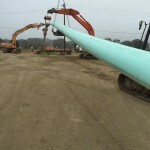 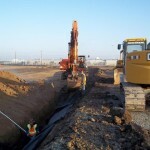 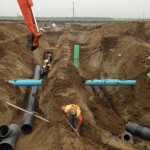 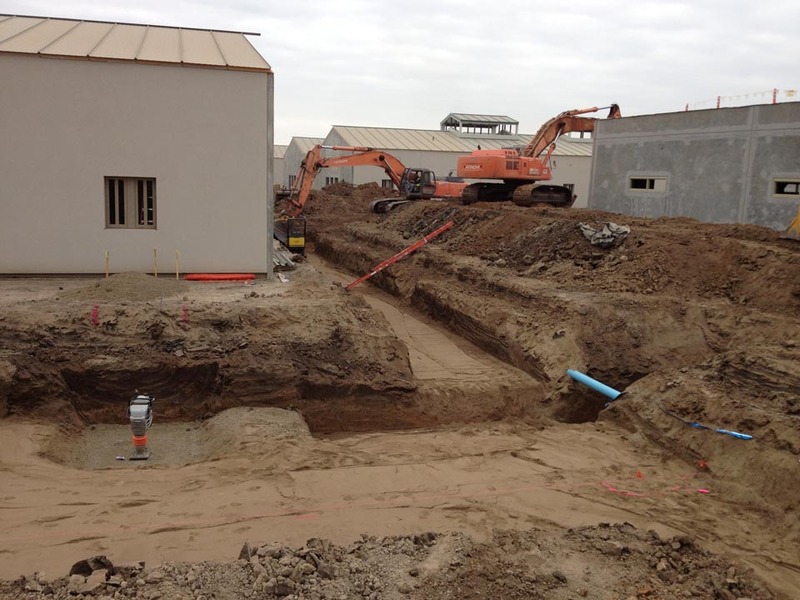 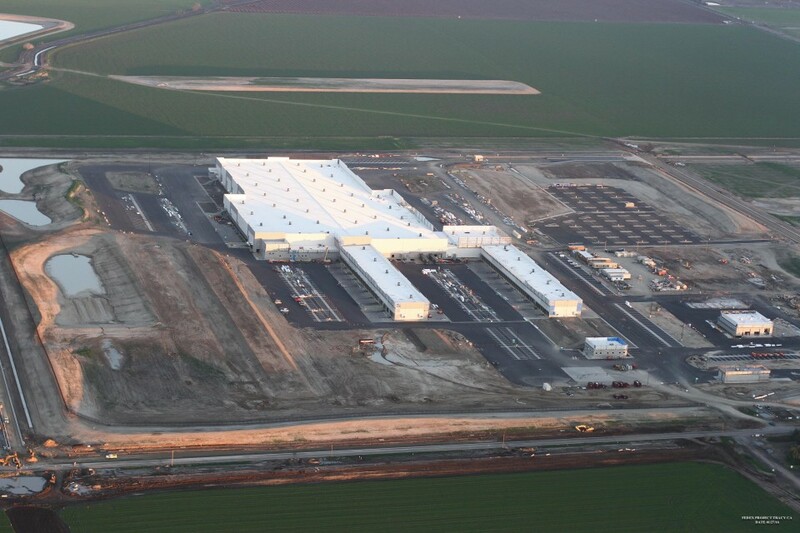 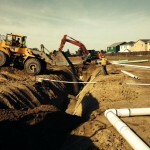 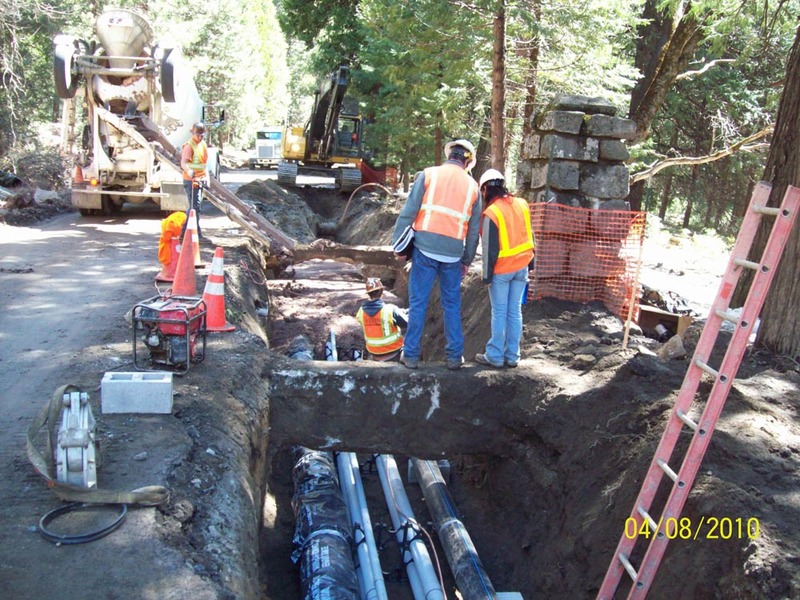 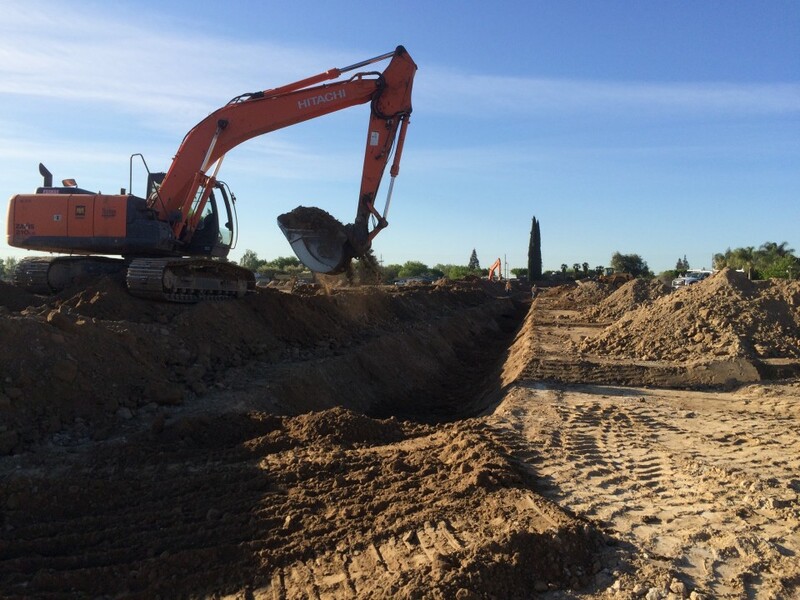 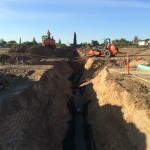 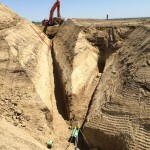 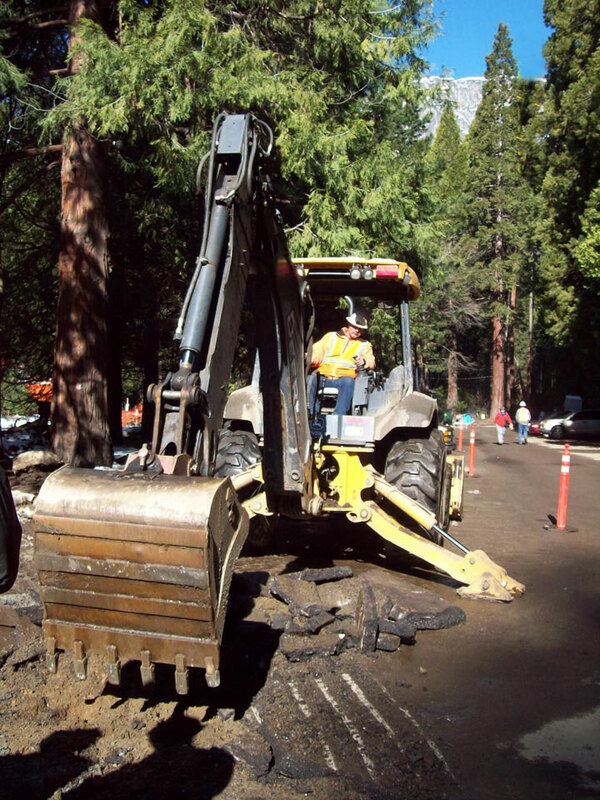 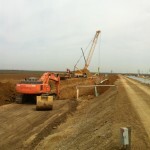 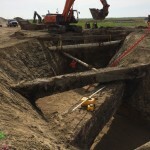 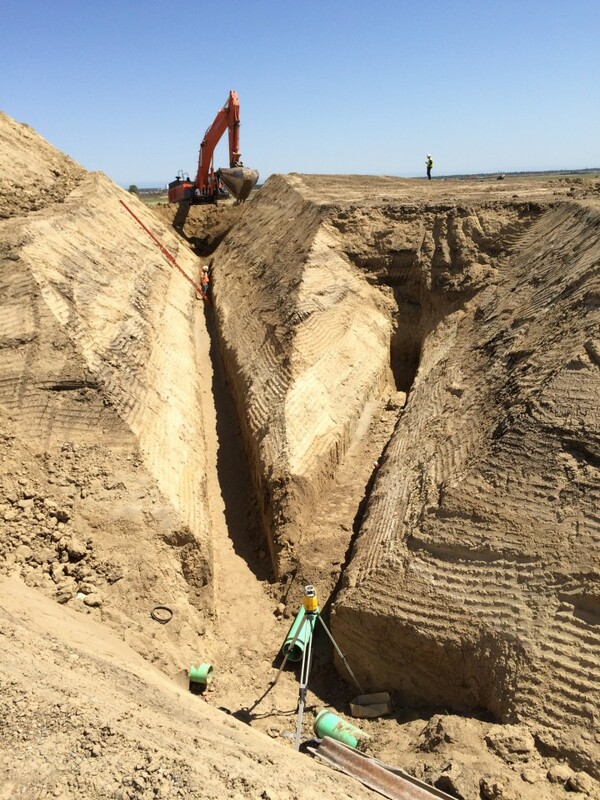 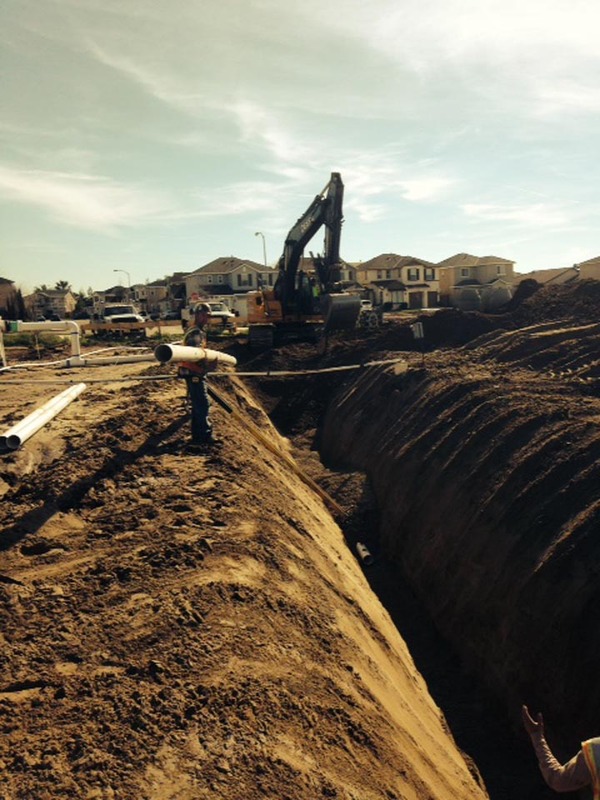 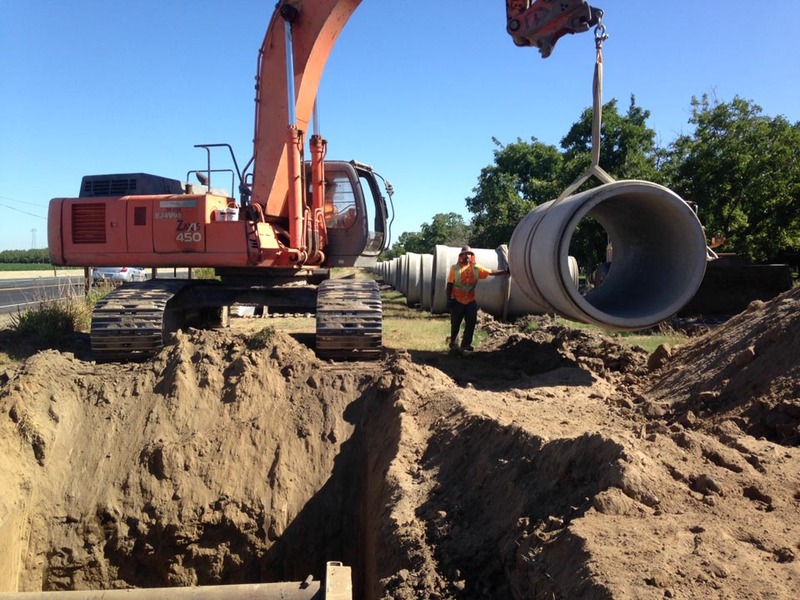 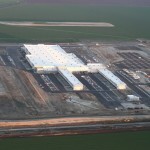 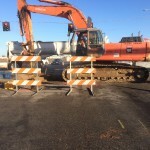 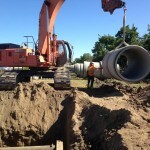 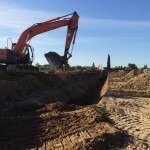 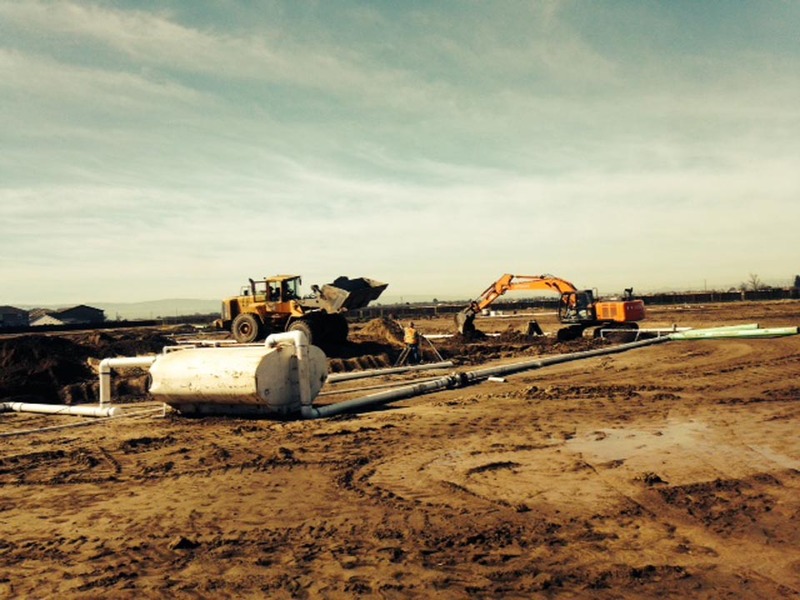 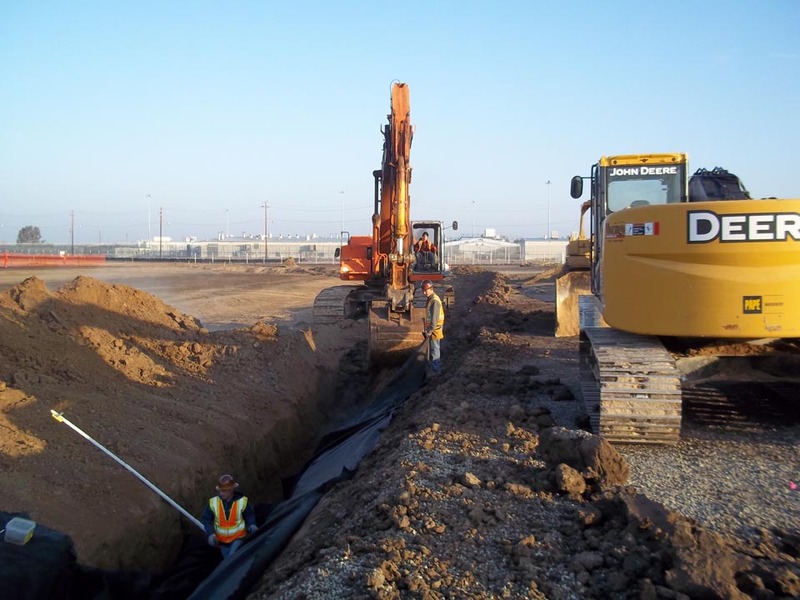 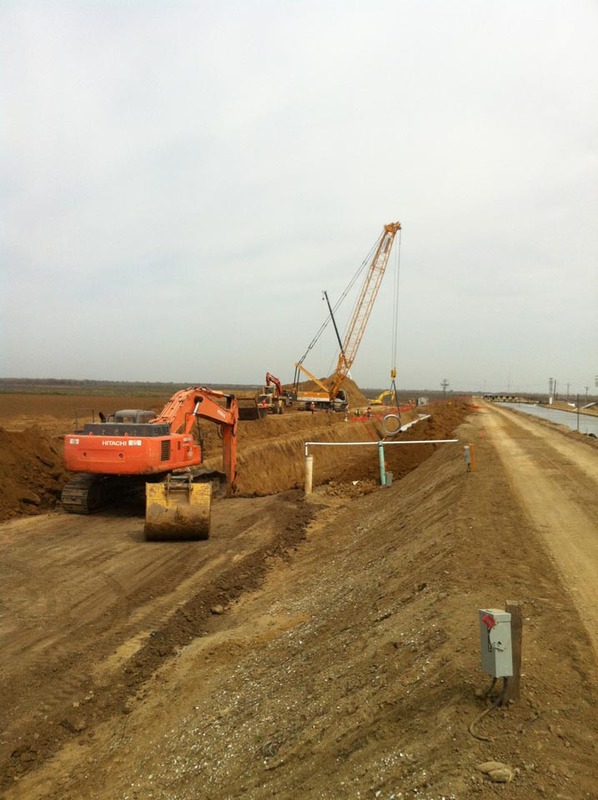 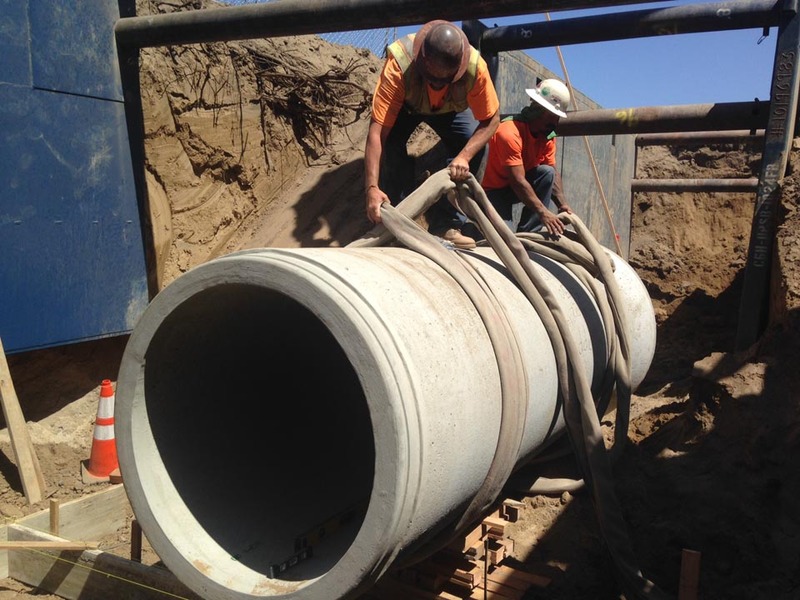 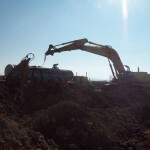 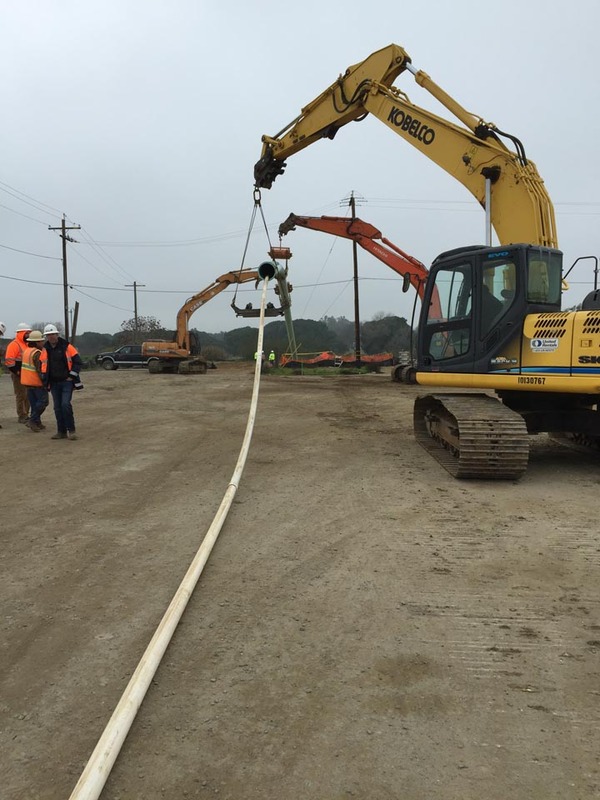 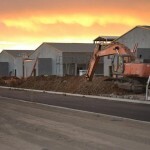 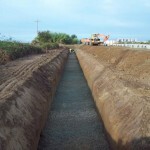 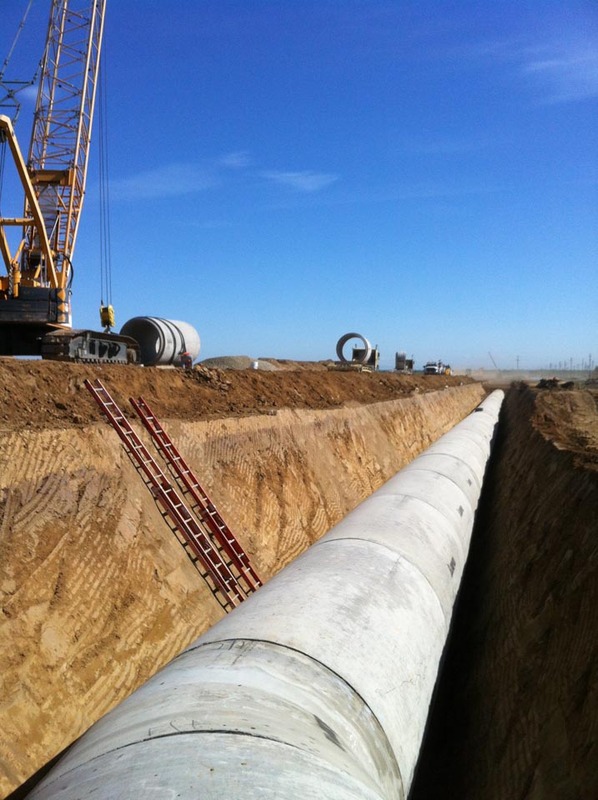 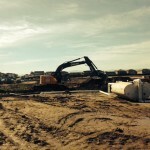 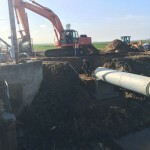 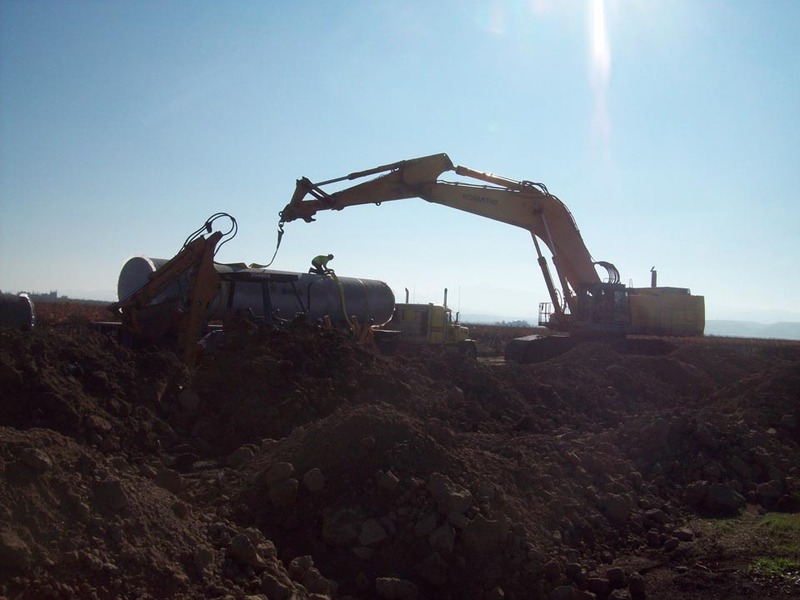 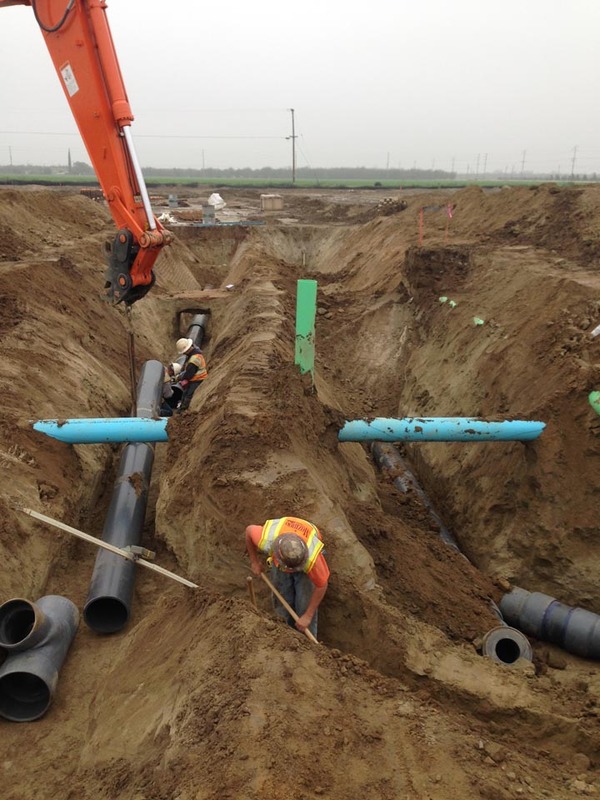 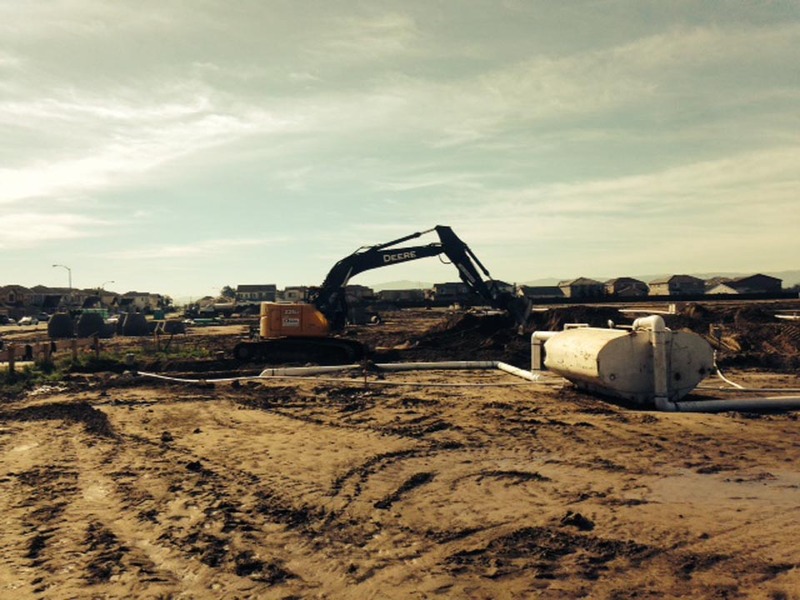 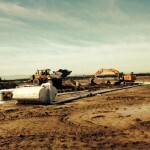 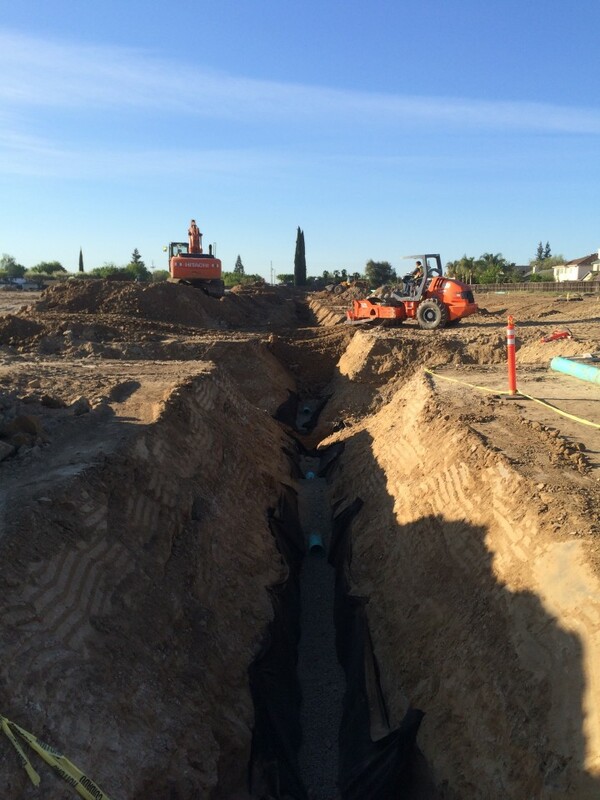 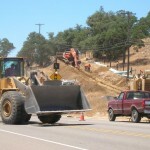 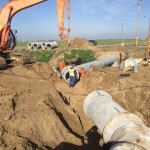 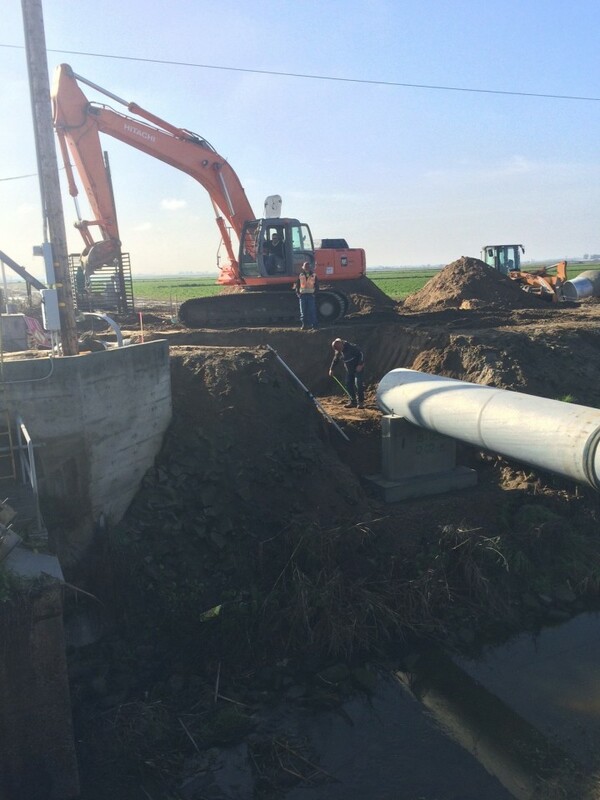 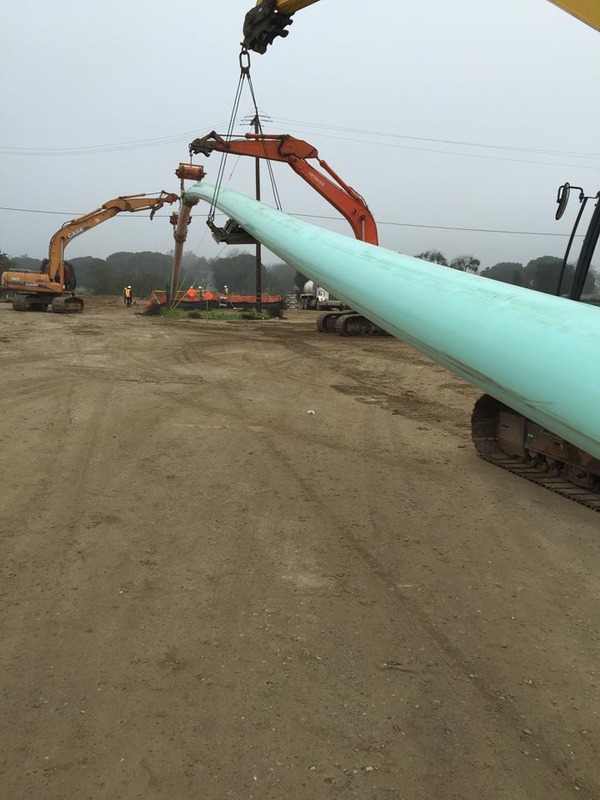 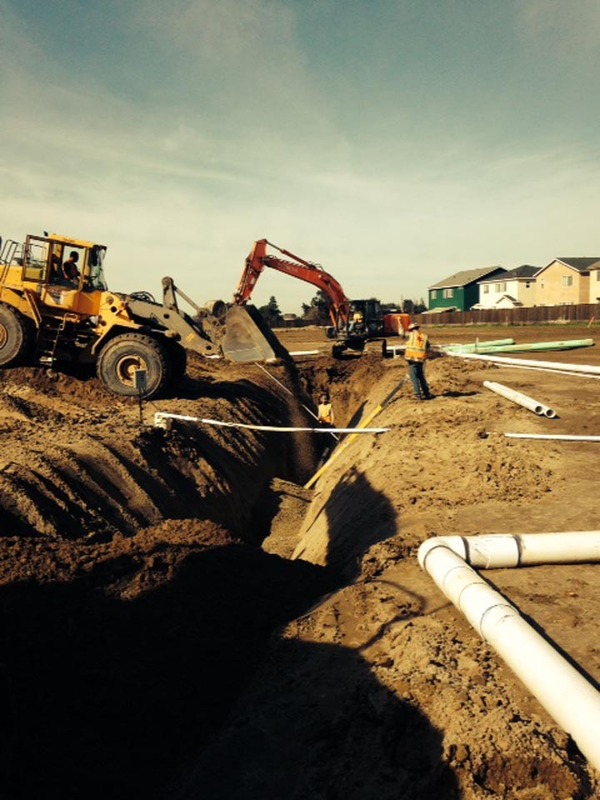 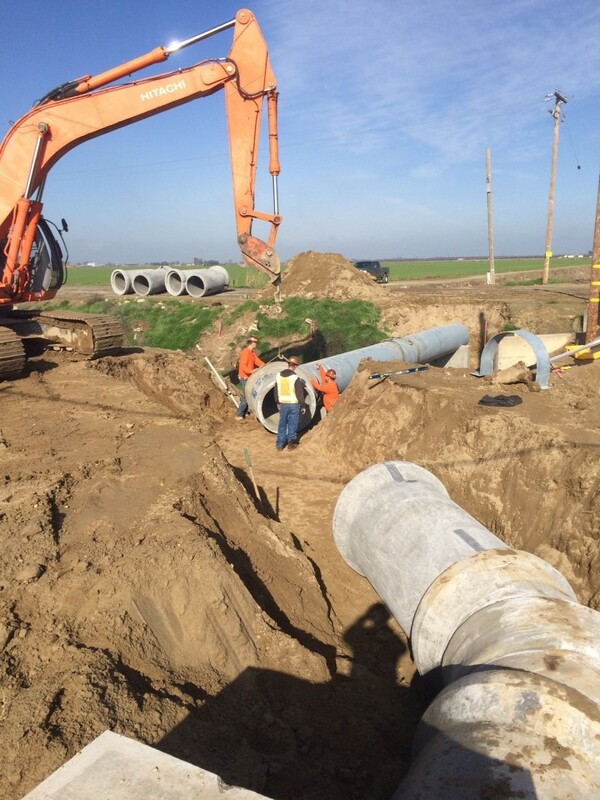 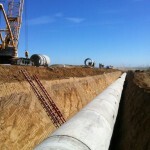 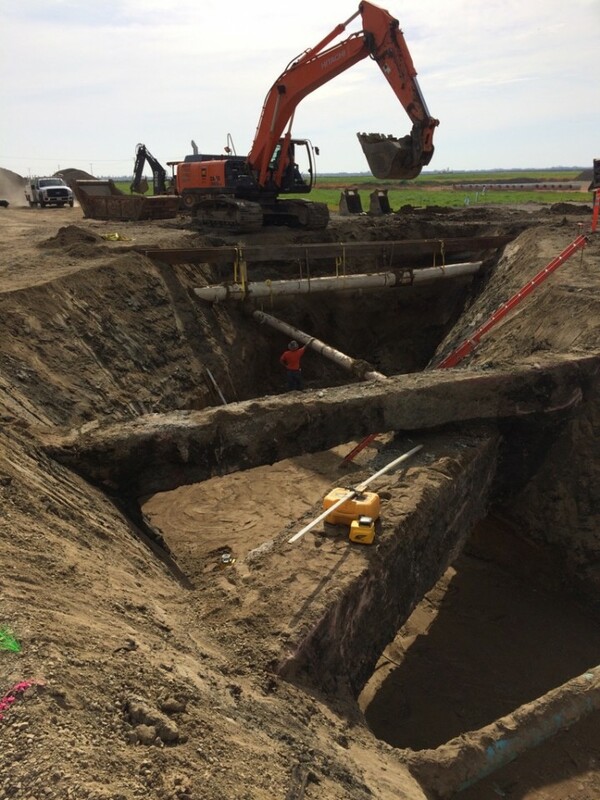 Our clients range from some of the largest general contractors and national builders in the country, to local private developers, irrigation districts, and public agencies. 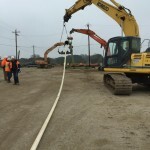 We have an outstanding reputation as leaders in the construction industry and take great pride in our many repeat customers. 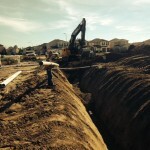 Here are a few of our recent projects.